Following numerous requests from its members, Neath Rugby Supporters Club have arranged a supporters bus to the Llanelli game on Friday 3rd October. The bus will leave the clubhouse at 6:00pm at return immediately following the game. Tickets cost £6 for supporters club members and £8 for non-members. Tickets MUST be purchased in advance and are non-refundable. 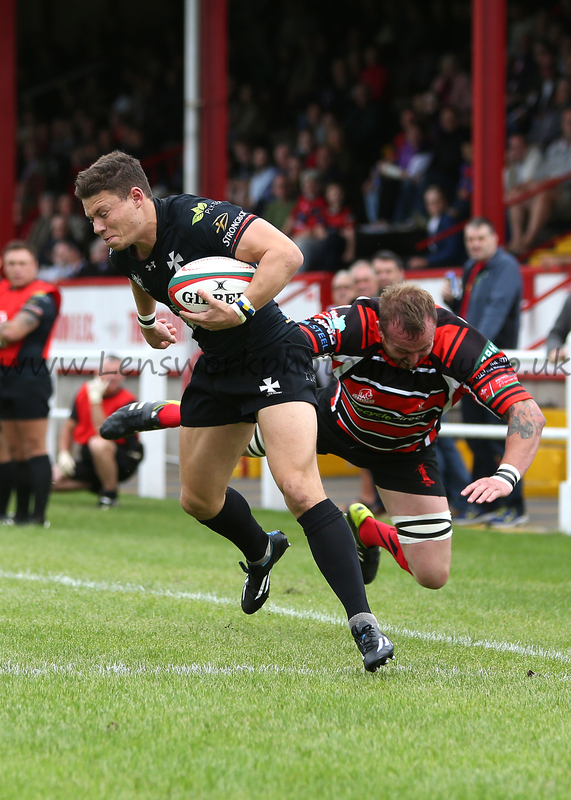 You can buy them from the Supporters Club table in the clubhouse at the Ebbw Vale game (20th September) or the Llandovery game (27th September). Places are strictly limited, so book early to avoid disappointment. The bus is being arranged on a trial basis, so if there is sufficient interest we will look at providing bigger/extra buses for future games. Remember, that as with all of our activities, any profits made from the supporters bus will be ploughed back into the team. This entry was posted in News and tagged Neath RFC, Neath Rugby, Neath Rugby Supporters Club, Rugby, Wales, Welsh Premier Division. Bookmark the permalink.